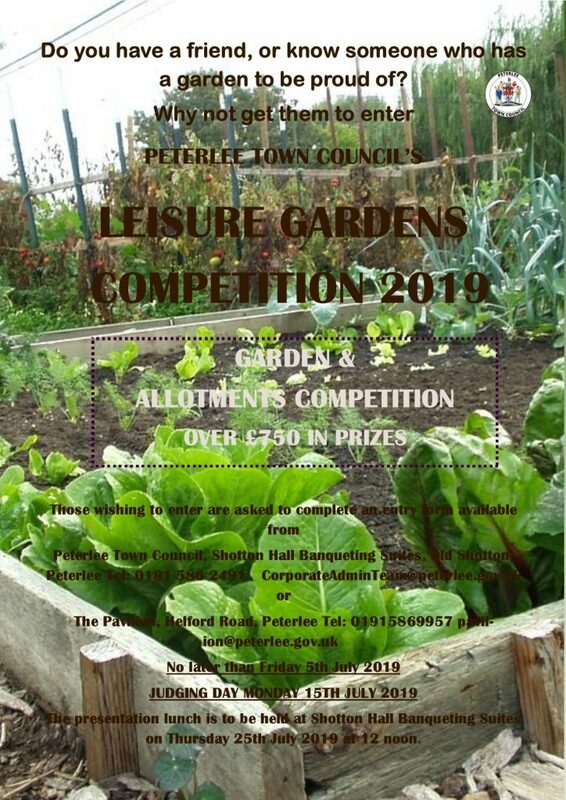 To enter your Garden into this year’s competition, please click on the link below, complete an application form and return to Shotton Hall Banqueting Suites. 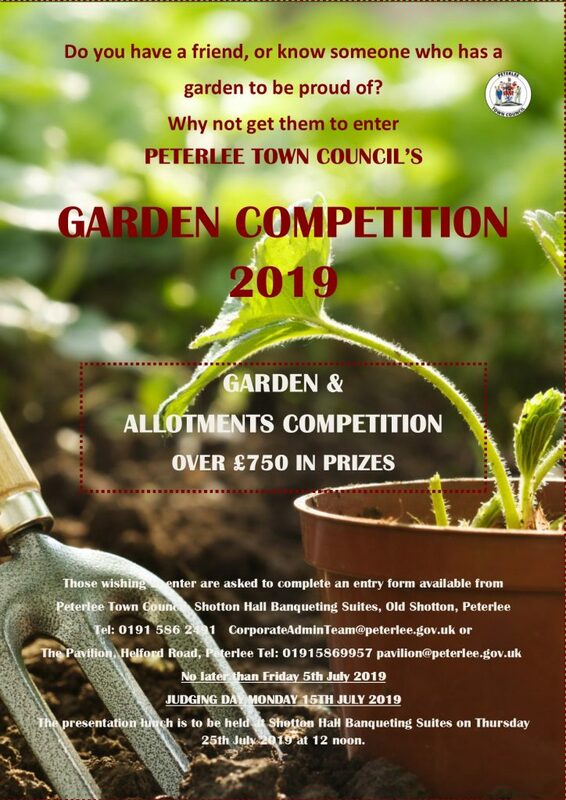 To enter your garden into the Garden Competition, please click on the link below, complete an application form and return to Shotton Hall Banqueting Suites. The results for the 2017 election of Town Councillors were announced on Saturday 6th May 2017.